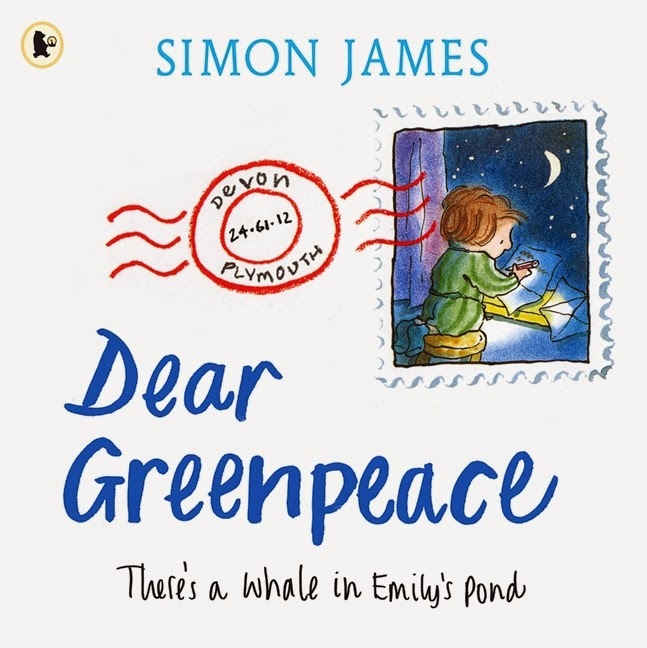 Dear Greenpeace by Simon James is kind of an old one. Published in 2008, it is perhaps my favourite non-sophisticated picture book of all time. That's a big call I know. However, things like that are subjective. Let me tell you why it might be my favourite. The story details a little girl called Emily who loves whales. She pens a letter to Greenpeace, asking them for more information about whales, as she might have seen one in her pond. Of course, Greenpeace thinks/knows she is making this all up. At first they kindly convince Emily that whales can't exist in her pond, especially since whales live in salt water. Emily pens back again, thanking Greenpeace for their advice, because adding salt water to her pond made her whale happier! 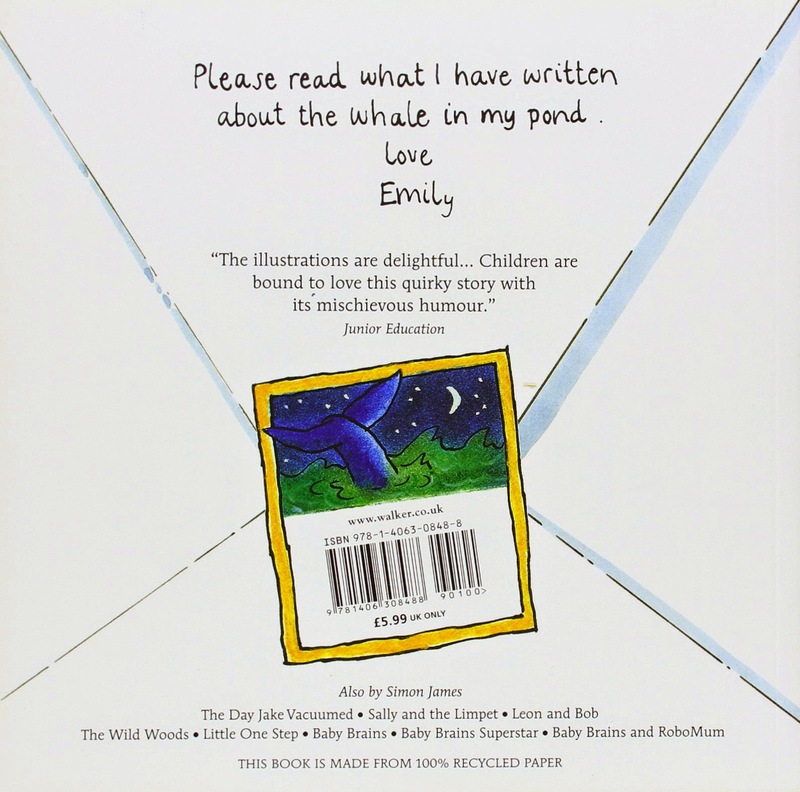 A few more forceful (Greenpeace) letters about how a whale can't be in Emily's pond continue back and forth and it tells how wonderful and imaginative Emily really is. Now besides the on the surface cute story, there are many cool teaching points. Go visit your local library and see if they have a copy. If they do and you love it as much as I do, it won't cost you much to get one for yourself! Sadly, a day ago since this post, Sir Terry Pratchett died of the embuggerance (his term for Alzheimer Disease). Many of us will know him from his beloved Discworld where many characters came to life. We loved his wit, humour and storytelling. I remember him for Good Omens a novel with Neil Gaiman and also DEATH a character from Discworld. What many of you may not know is that he has written several children's books as well. Some of them which were part of Discworld i.e. The Carpet People, The Nome Trilogy. He also had the lesser known Johnny Maxwell Trilogy. Dragons at Crumbling Castle is an anthology of short stories about a boy named Ralph who decides to help the Castle because most of the knights had gone off on other duties like visiting their grannies. With the help of Fortnight the Friday Knight and Fossfiddle the Wizard, they embark on an adventure to defeat the fire-breathers. 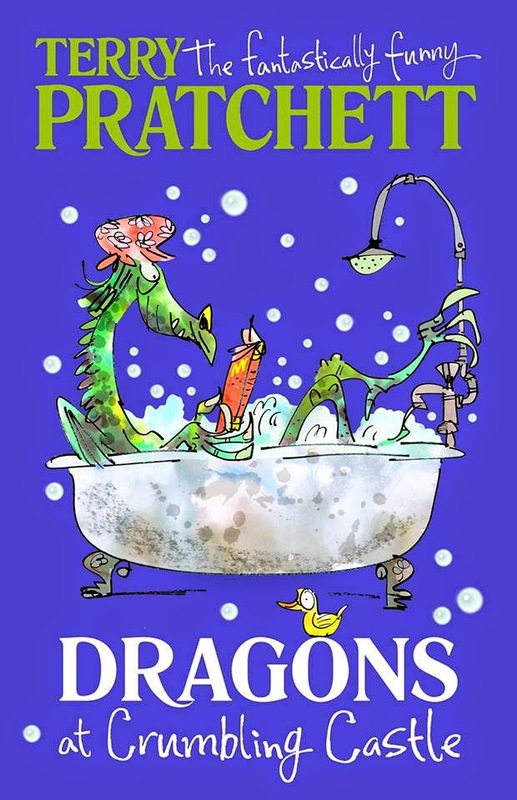 If you want your child to get into Pratchett one day, this would be a great start. 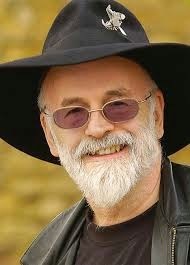 If you've never picked up a Pratchett book, then I recommend that you do! My recommendation, is that you don't start with The Colour of Magic, which is the first book in Discworld. They don't need to be read in chronological order. Give Guards! Guards!, Mort or something newer in Going Postal a go.